Love Girl Gang Craft Merch? Want your Girl Gang Craft goodies for FREE? 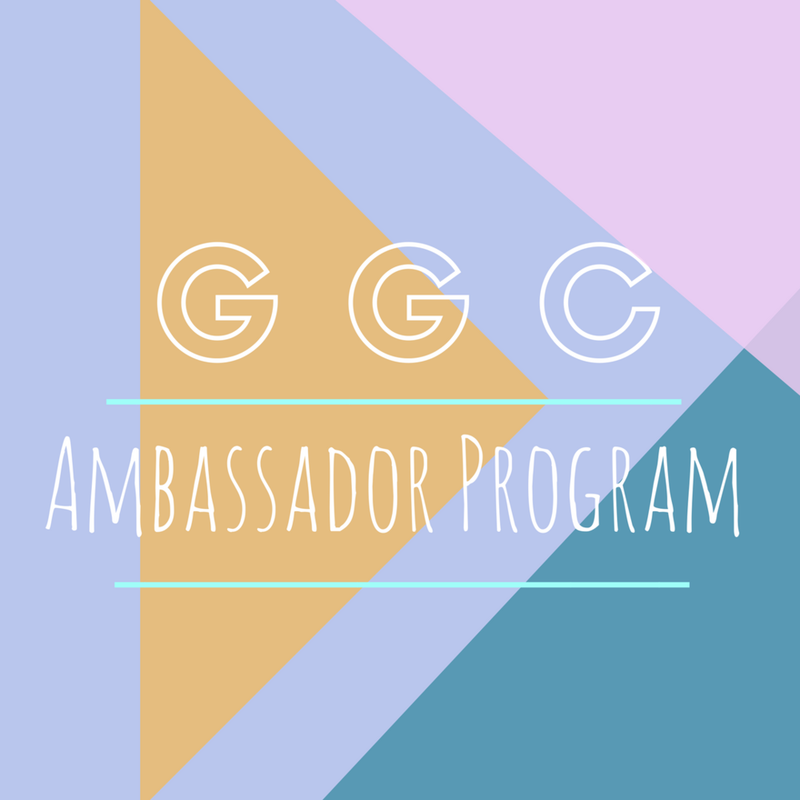 Join the GGC ambassador program! - for every FREE piece of clothing or accessory you get, you must post one photo wearing or showing off the item! You will only receive notice if you are picked. Best of luck! Applications are reviewed and accepted on a rolling basis.